Apple's chief executive Tim Cook didn't mince any words in describing the company's prospects for the coming holiday quarter, nor in directing attention to Apple's contributions beyond its products. While often portrayed as more restrained and less passionately dramatic than Steve Jobs was, Cook remained fiercely direct in his comments to analysts during the company's quarterly conference call, making no effort to play down his optimism of the company's direction or its contributions to the world, at one point responding to a question by confidently predicting "it's going to be an iPad Christmas." Cook's comment evoked similar statements made by Jobs, first when debuting the company's new tablet in 2010, which he called "the year of iPad." 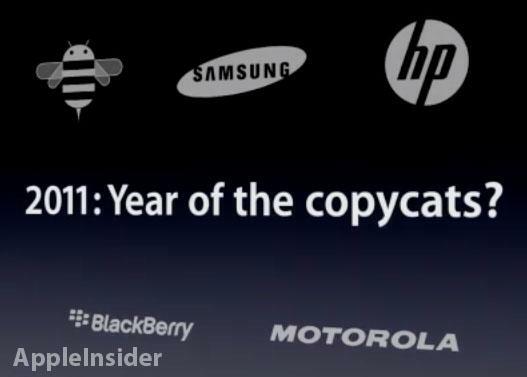 One year later, Jobs rhetorically asked if 2011 would be the "year of the copycats" in presenting a slide portraying a series of competitors' logos that all turned out to be tablet failures that year, then predicted 2011 would actually be "the year of iPad 2," a model which, rather incredibly, the company still sells in volume today, nearly three years later. Over those past three years, Apple has focused its iPad releases to occur in the fall, along with the company's iPhone and most new Mac introductions, and the annual new releases of iOS and OS X, all timed to coincide with the company's blockbuster holiday sales quarter. Cook described Apple's September quarter as "a strong finish to an amazing [fiscal] year," noting that "Apple's business is stronger than ever." "Products only Apple could have delivered"
"We're in the unique position of having world class hardware, software and service skills under one roof which enables us to provide an unparalleled user experience to hundreds of millions of customers," Cook added. "Working with our vibrant developer community, we've built a large and thriving ecosystem. We're winning with our products in all the ways that are most important to us: in customer satisfaction, in product usage and in customer loyalty," Cook said, drawing a contrast with the market share and volume shipment or activation numbers focused upon by Apple's critics and competitors. "Our relentless focus in providing innovation that enhances our customer's lives is evident in the extraordinary list of products that we've launched in just the last couple of months." After recounting the company's recent product introductions and new software releases, Cook added, "all of these are products only Apple could have delivered. And most companies would be proud to have just one of them." Over the past fiscal year, Cook noted that customers had purchased 150 million iPhones, 71 million iPads and 16 million Macs, generating revenues of $171 billion, earning $37 billion with an operating cash flow of $54 billion. 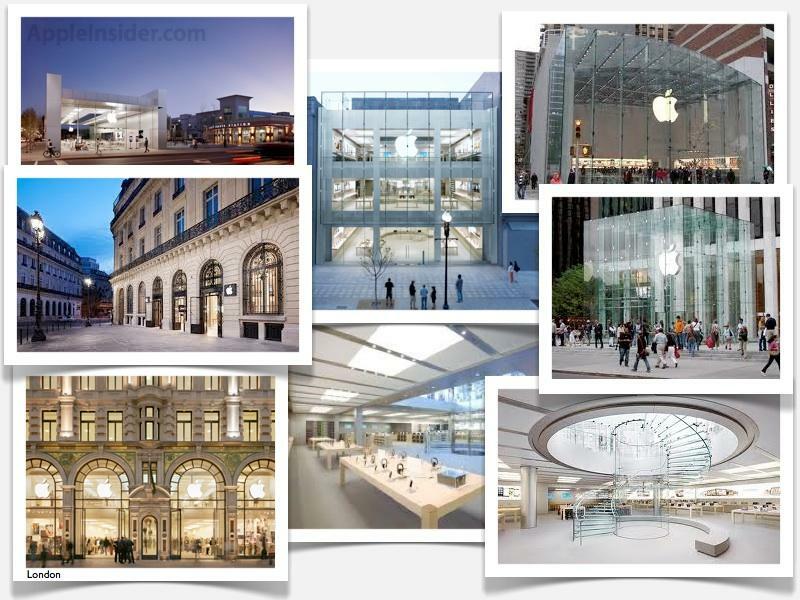 Cook also stated that Apple had invested over $8 billion in capital expenditures to "bolster our supply chain, expand our infrastructure and increase our retail footprint," having noted that Apple had nearly 400 million visitors to its 416 retail stores worldwide. "We are continuing to invest in R&D and distribution, we are expanding our geographic coverage, and we are building upon a phenomenal but still very young retail store presence," Cook stated. "Apple is making substantial contributions to society"
Cook also drew attention to a subject that Apple rarely emphasizes: its non-commercial footprint. Cook didn't elaborate, but was clearly referencing Apple's trailblazing efforts to set and enforce much higher standards for workers and the environment than previously existed in China, which consumed much of the world's consumer electronics manufacturing before Apple even began building iPods. Despite Apple's efforts, lazy journalists in the media have worked to vilify the company for reporting and working to terminate discovered issues, while so-called slactivists have tried to claim credit for the company's accomplishments. 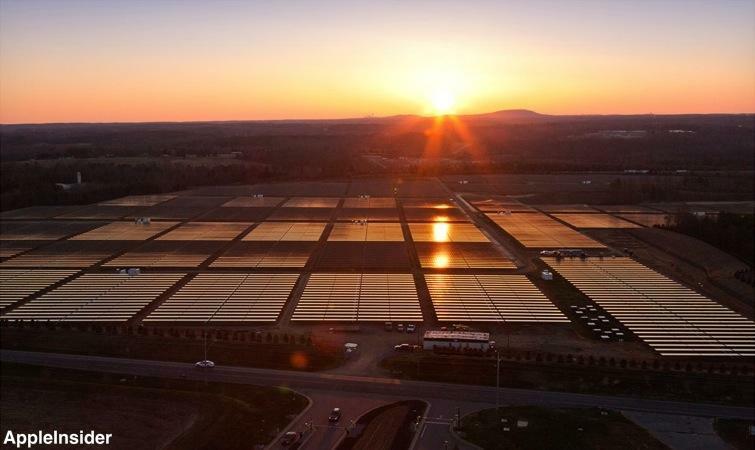 Apple has also pioneered ambitious efforts to build the world's greenest data centers for iCloud, Maps, Siri and iTunes, using local biogas and solar plants to power high efficiency server installations. Last month, U2 frontman Bono stated that Apple "is certainly leading the crew," noting that it has raised more than $65 million through Product(RED) to benefit The Global Fund to fight AIDS, Tuberculosis, and Malaria. 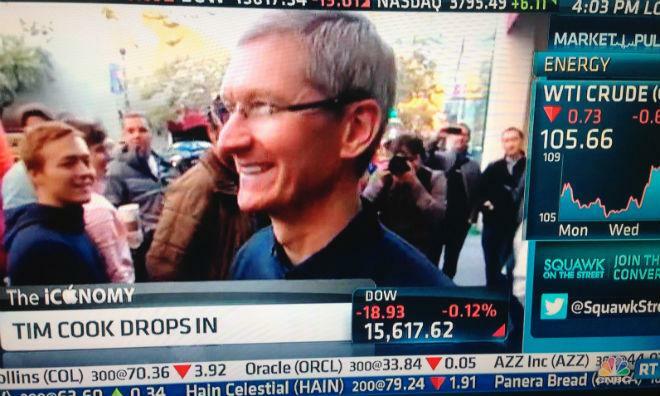 Without making any reference to billionaire investors who have claimed to have his ear, Cook concluded, "I'd like to thank all of our customers and our long term shareholders for their loyalty, and I'd also like to thank Apple's many talented employees who have worked tirelessly to bring us this far and who are passionately focused on making great products that enrich people's lives."